KLH is now a HACCP certified factory! 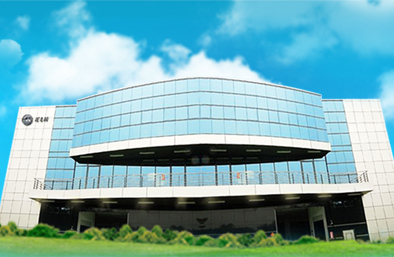 KLH Company Ltd. (Kung Long Hong Company Ltd.) was established in 1979. KLH has spent great deal of efforts on upgrading printing, laminating, converting and coating capabilities. KLH is now well recognized in Taiwan as one of leading manufacturers in the field. Not only KLH is ISO22000:2005 certified, the company is also one of the most important and popular OEM partners for many world famous flexible packaging suppliers, value to our customer's products. KLH is well situated in Taichung (central part of Taiwan). Our popular products included: Laminated and printed films in reel stock for various package applications,such as chips, chocolates, IMA tea packs, frozen food packaging, dry groceries, degassing valve coffee bags, stand-up pouches with zipper, foil-laminated bag for wine and juice, sterilized retort bags, tipping paper, bag in box, solid foil paper printing and laminating for Tobacco industry, coating treatment for release agent,multi-layer laminating for electrical tapes, etc. Company Statistics: Four rotogravure printing presses with maximum 8 color printing web width up to 1900mm; Two dry laminators with reverse printing device and enforced chilling roller to stable quality control. And other supporting equipments such as slitting and bag making machines, etc.